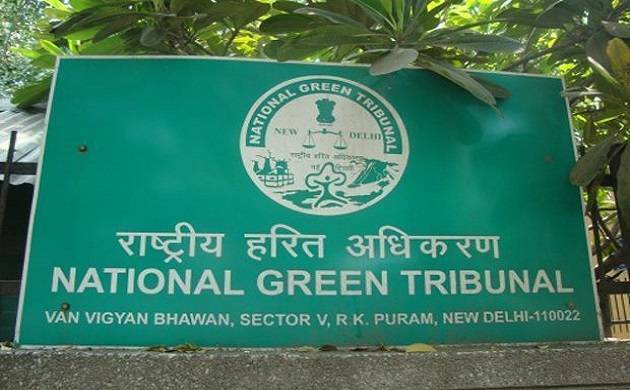 The National Green Tribunal (NGT) on Tuesday questioned Delhi government over measures to control air pollution and implementing Odd-Even scheme in the national capital. The NGT had already pulled up the Kejriwal government for giving exemption to women. The tribunal asked the Delhi government that the latter had stated to ply four thousand buses on roads. "What is the current status on that," it asked. The NGT said ,”Don't gift infected lungs to children. They have to wear masks to school. What constitutes a health emergency according to you ?